AN interior light show that's out of this world has been created by Rolls-Royce and will be included in a new limited edition Wraith coupe. 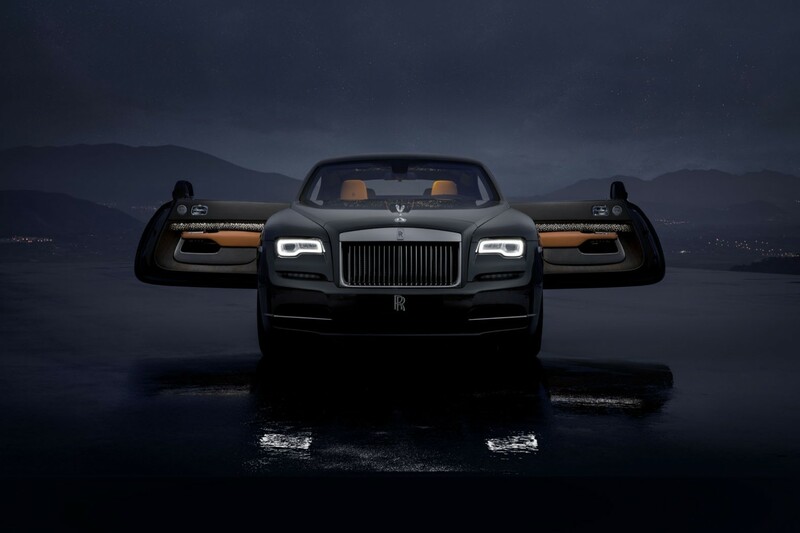 With a run of just 55 models, the Wraith Luminary Collection will feature a new starlight headliner complete with shooting stars which fire at random. 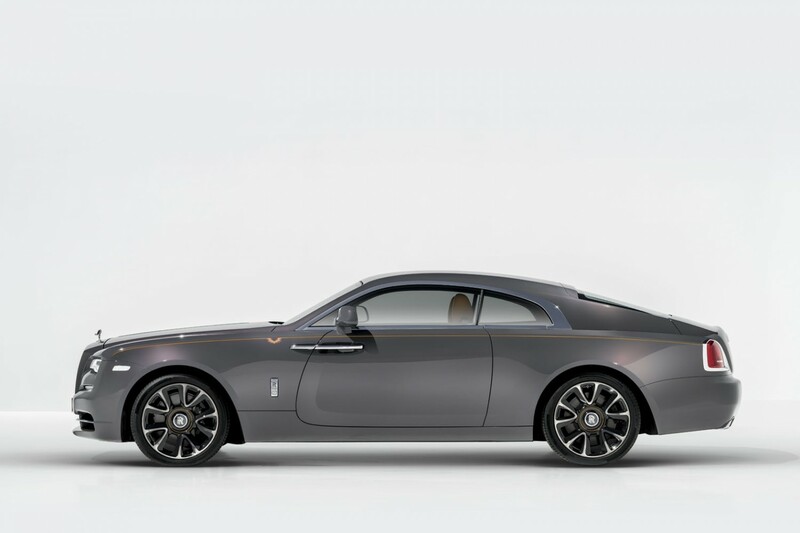 It is one of a number of bespoke elements Rolls-Royce has created for the exclusive Wraith which comes with a specially developed paint called Sunburst Grey that changes colour in the light. 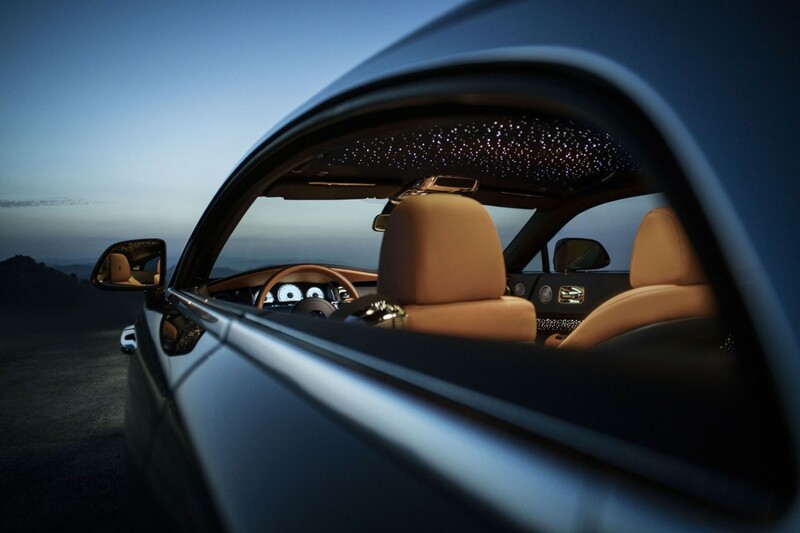 Other features include illuminated wooden panelling which uses 176 LEDs to create its own ambient light display at night and the use of a stainless steel hand woven fabric which covers the centre console and the door-mounted panniers. 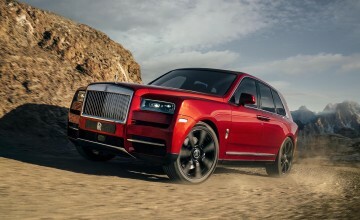 Torsten Muller-Otvos, Rolls-Royce chief executive, said: "It speaks directly of our contemporary Rolls-Royce brand - progressive and trailblazing; the pinnacle in hand-crafted luxury. 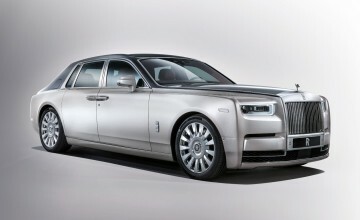 This is a motor car that celebrates visionaries who achieve eminence in their respective fields." 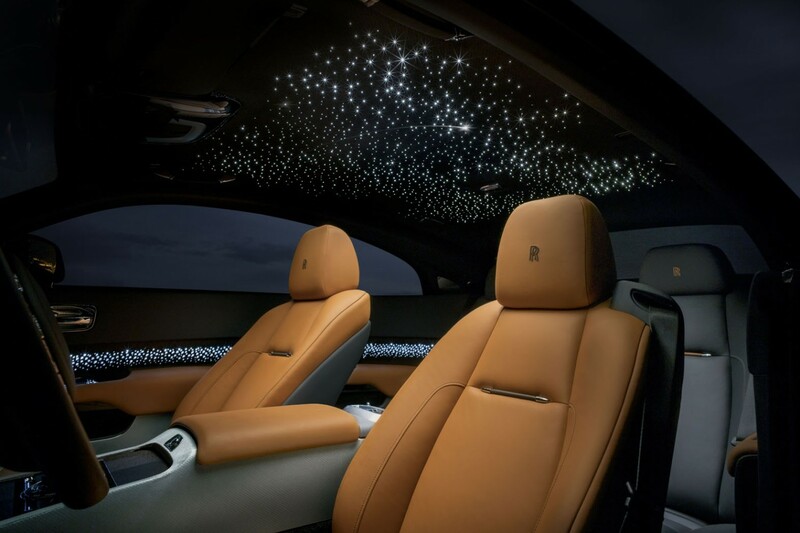 The headliner is a handwoven configuration of 1,340 fibre optic lights which act as a glittering night sky and has been programmed for eight LEDs to flash randomly creating a shooting star effect. 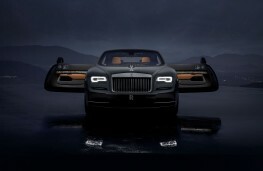 The light display is linked to that contained within the perforated Tudor Oak trim panels - sourced from the forests of the Czech Republic and selected for its special grain pattern - to give a mesmerising display throughout the cabin which is trimmed in Saddlery Tan with contrasting Anthracite leather in the rear. There's an option of Seashell coloured leather in the rear for further impact. 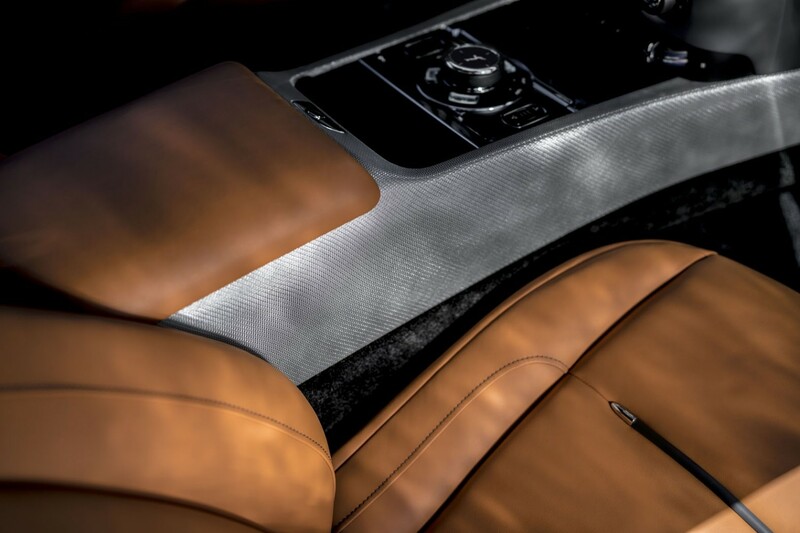 The stainless steel fabric uses strands as thin as 0.08mm in diameter and takes three days to produce in a ‘clean room' environment. It covers the centre console and is designed to refract the light from the illuminated door panelling. 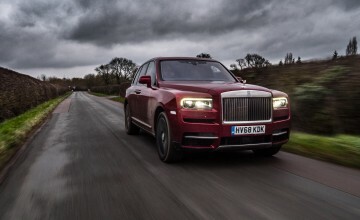 As a final touch, the tread plates come engraved with the words ‘Wraith Luminary Collection -One of Fifty-Five' to denote the car's provenance. 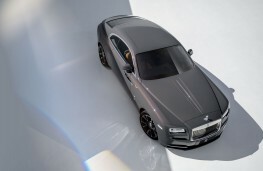 With the Wraith powered by a 623bhp 6.6-litre V12 engine and costing from £253,295, the Luminary Collection models are likely to carry a hefty premium for the light fantastic bespoke touches.